12. 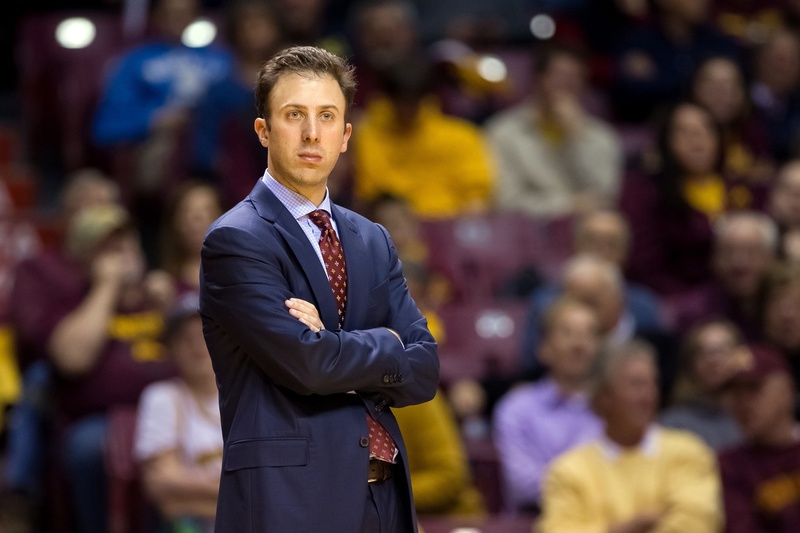 Minnesota: After starting his career with a 43-28 record in two seasons, Richard Pitino crashed back to earth last season with an inexperienced roster and some off-court turmoil (8-23 overall; 2-16 Big Ten). 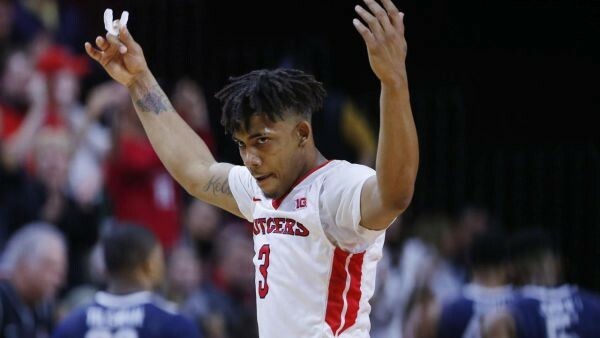 There are several reasons for optimism, however, as freshman Amir Coffey and 6’11” transfer Reggie Lynch will make their debuts, combined with the return of point guard Nate Mason and Big Ten all-freshman team member Jordan Murphy. The Gophers will have good depth and size, so it’s worth watching whether this is the season that Pitino can exhaustively pressure the ball and finally put forth a defense that ranks among the top 50 nationally. 11. Penn State: The Nittany Lions won the most Big Ten games in the Pat Chambers era by finishing 7-11 in league play last season. Now there is significant buzz around the program after Chambers poached three top 100 recruits from Philadelphia and with big man Mike Watkins expecting to become eligible. This will still be a young team, but how far Penn State actually progresses hinges on the freshmen contributing immediately and Shep Garner becoming an all-conference player. 10. Northwestern: Following a 20-win season where it had an outside chance at the NIT, Northwestern is still waiting for that elusive breakthrough season to make the NCAA Tournament for the first time in program history. That goal starts and ends with the play of point guard Bryant McIntosh (37.3% Assist Rate). The Wildcats will also benefit from the return of redshirt sophomore Vic Law (7.0 PPG, 4.8 RPG in 2014-15). The key in Evanston will be how Chris Collins replaces the production of seniors Tre Demps and Alex Olah. Scottie Lindsey and Dererk Pardon have to thrive in playing more minutes for another 20-win season to be in the cards. This entry was posted on Thursday, November 10th, 2016 at 2:31 pm by Brendan Brody	and is filed under big ten, microsites. Tagged: Amir Coffey, Anton Gill, Bryant McIntosh, CJ Gettys, Corey Sanders, Dererk Pardon, Deshawn Freeman, Jordan Murphy, Mike Watkins, mike williams, minnesota, Nate Mason, nebraska, northwestern, pat chambers, penn state, Reggie Lynch, richard pitino, rutgers, Scottie Lindsey, Steve Pickiell, tai webster, vic law. You can follow any responses to this entry through the RSS 2.0 feed. You can leave a response, or trackback from your own site.